This presentation will be given jointly by the China Railway Tunnelling Group Co Ltd (CRTG) Contractors & China Railway Engineering Equipment Group Co Ltd (CREG) TBM Suppliers. It will discuss the status of High Speed Railway technology in China with a particular emphasis on the design, construction techniques and use of TBMs in the tunnel sections of current major projects. An overview will be given of how the roles of client, designer and contractor operate in the Chinese market. The presentation will cover the past, present and future of High Speed Rail in China; the latest advanced technologies in rail, trackbed, signalling and power; principal design technology; construction methods, technology and equipment; and operations and maintenance. Mr Wang has more than 25 years civils/tunnelling experience and Ms Han has more than 30 years mechanical and TBM tunnelling experience. 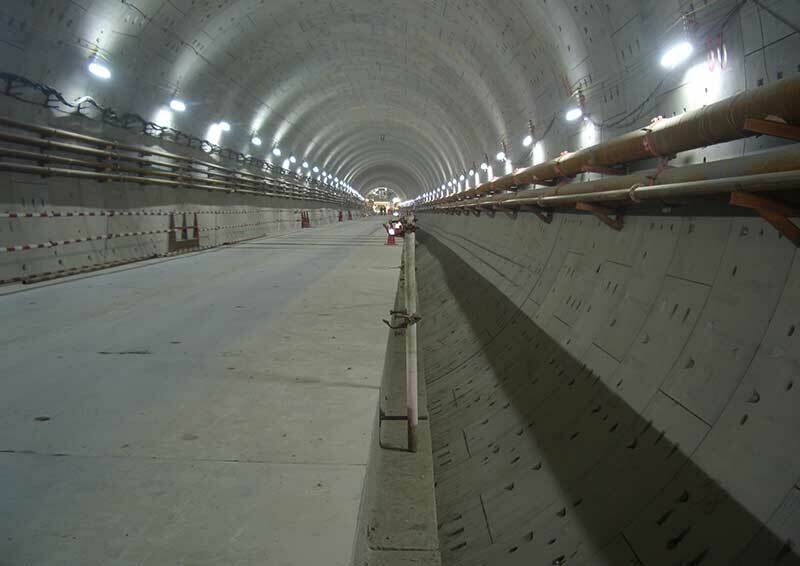 China Highspeed Railway Construction and Tunnelling. China TBM Tunnelling for High Speed Railway and Metro.